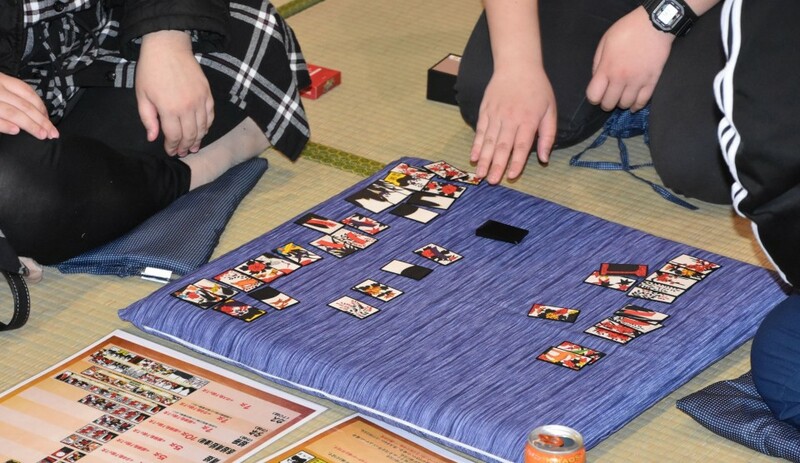 Japan’s largest “visitor participation” gaming event, the Tokaigi Game Party Japan, plugged in, switched on, and dealt out the cards Saturday, for a weekend of hands-on gaming near the capital. 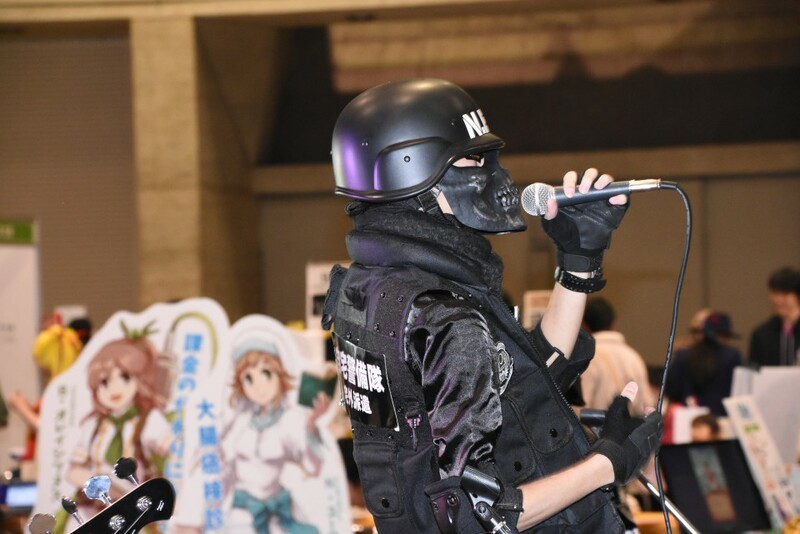 Where the event’s glitzy counterpart Tokyo Game Show ramps up the fever surrounding new video game releases and taster demos, Tokaigi Game Party Japan (闘会議) is rooted in the tangible present and the warm nostalgia of games past. 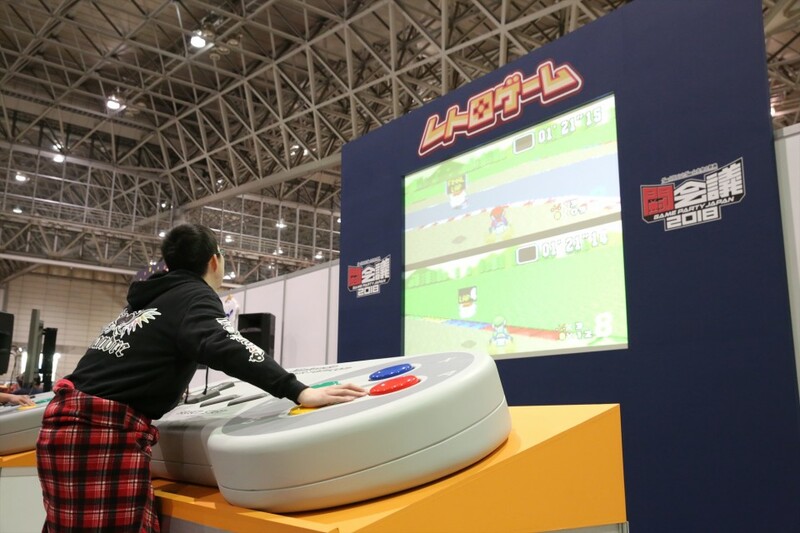 The two-day event held at Chiba’s Makuhari Messe convention center, east of Tokyo, welcomed gamers of all stripes on the opening day with areas for retro gaming (think Mario Kart, Space Invaders), arcade machines, and even the humble playing card. This year’s party, now in its fourth year, is also continuing a collaboration with the Japan Amusement Expo (halls 2 and 3 of Makuhari Messe). The pair combined for the first time in 2017 to receive over 68,000 visitors in addition to over 4,000,000 viewers of the event’s live streams and online coverage. 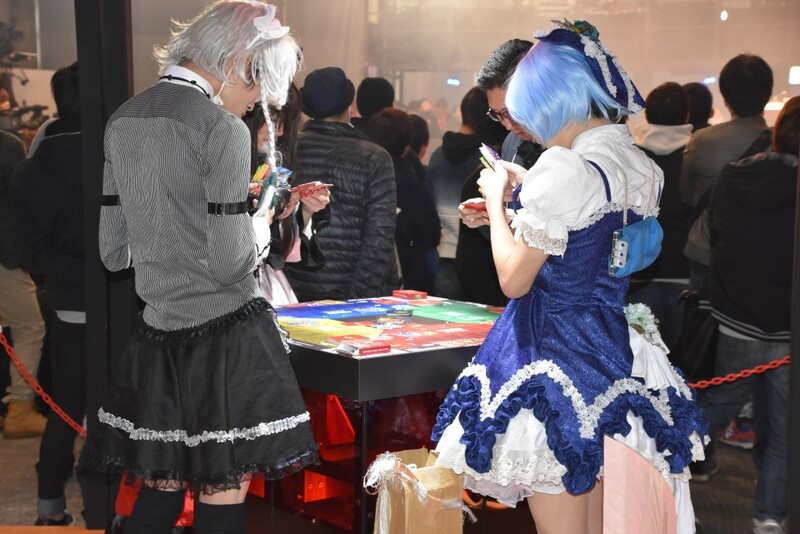 The present state of gaming finds its strongest representation at Tokaigi Game Party Japan in the form of competition. 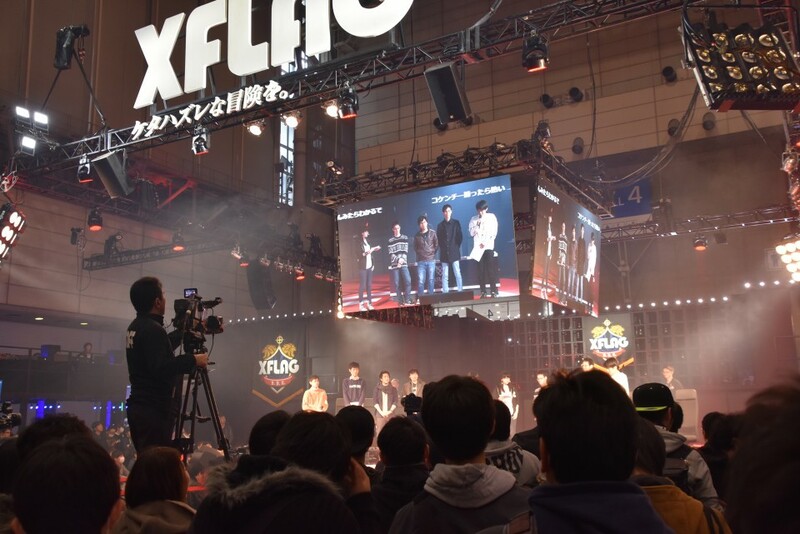 This year’s event features a number of stages set up to showcase some of the fastest fingers and sharpest minds in Japanese gaming. 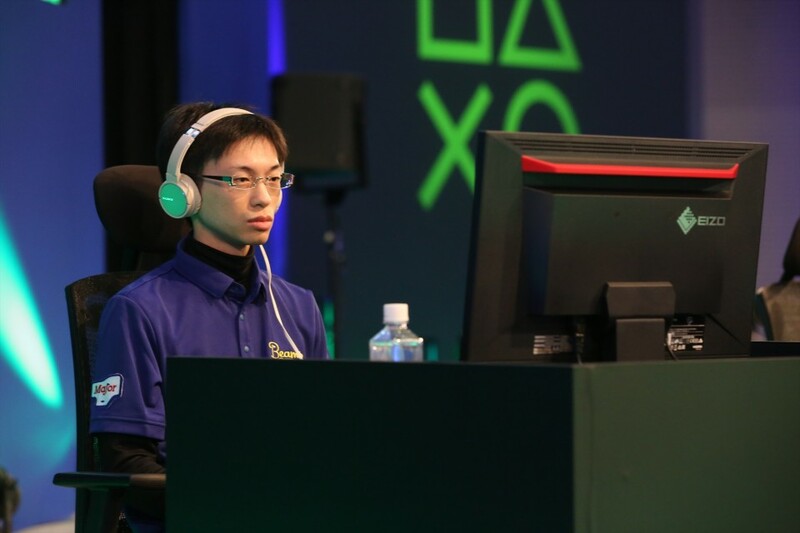 Where there might be said to be a continuation from last year’s Tokyo Game Show to this weekend’s “game party” is in the continuing rise in popularity of eSports, the moniker given to “electronic sports” in which gamers, often professional, compete at sports titles. 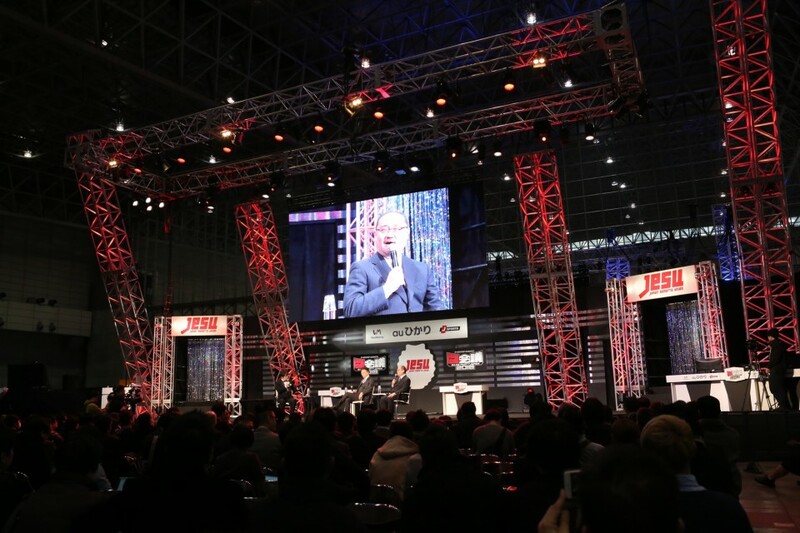 As well as the Japan eSports Association (JeSU), who are among the event organizers, being at the event, similar organizations from South Korea and the U.K. have also joined the party. The final day of Tokaigi Game Party will see four teams of three take each other on in the “KONAMI esports Winning Eleven 2018 CO-OP Tournament.” Winners of the electronic soccer tournament will go on to represent Japan in an exhibition match with a team from South Korea. Pro licenses will also be awarded at Tokaigi 2018 for the contests involving CALL of DUTY WWII, Street Fighter V Arcade Edition, Tekken 7, Puzzle & Dragons, and Monster Strike. Away from the contest arenas, however, Tokaigi Game Party Japan exhibits the kind of communal charms that might be said to be too often absent from a state of modern gaming in which players are becoming secluded behind AI tech, and ever disparate in online environments in which opponents are separated by continents and generations. For two days at least, gamers will have the chance to actually meet, greet, and maybe even find a connection with their opponents. Tokaigi Game Party Japan 2018 runs from Saturday Feb. 10 to Sunday Feb. 11.